You can make healthy, homemade mayonnaise with avocado oil in under 5 minutes! I’m not the jump-on-the-next-new-thing type, so I walked by the avocado oil on several occasions before deciding to do some research. We are particular about the kind of oil we use and especially leery of marketing hype touting heart health or Omega3 content. The fatty acid profile is similar to olive oil, also high in oleic acid, with approximately 76% monounsaturates MUFA (oleic and palmitoleic acids), 12% polyunsaturates (linoleic and linolenic acids) PUFA, and 12% saturates (palmitic and stearic acids) as a percentage of fatty acids. Well, yes, so long as the oil is processed without chemical solvents or high heat destroying delicate MUFAs and PUFAs. Monounsaturated and polyunsaturated (omega 3-6-9) fats are less stable than saturated fats, prone to oxidation, producing free radicals when exposed to heat and light (look for dark colored bottles over clear glass bottles). Oxidized lipids cause inflammation, chipping away at our health, causing disease. You will often see canola oil sited as a healthy oil because of its fatty acid profile (61% MUFA, 21% Omega-6 PUFA, 9-11% Omega-3 PUFA, and low 7% SFA), but little consideration is given to the refining process which oxidizes the oil before it ever hits the shelves. Another aspect to consider is that corn, soy, and canola are all in the top seven genetically modified crops. Cheap to produce, these oils are common in processed foods and scores of other products you’d never suspect, like vitamins. The following video is an example of the “treatment” these oils go through before market. 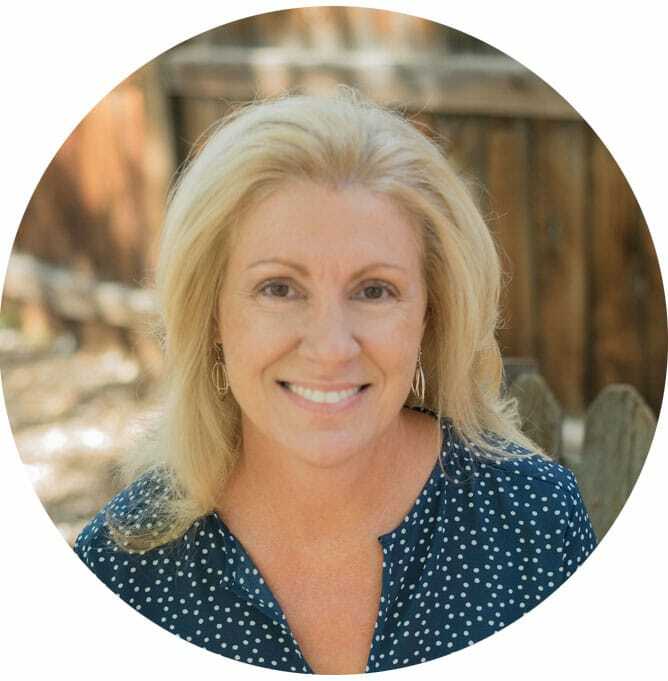 It is easy to understand why we have to look beyond the fatty acid profile to determine if an oil is in fact, healthy. See How It’s Made Video. What was your favorite part? The solvent bath? The bleaching? Mine is the yellow waxy sludge that doesn’t go to waste … it gets processed into vegetable shortening. Mmm. Check the label on your favorite salad dressing … canola or soybean oil. This is the main reason why we haven’t used store-bought salad dressing in years. Mayonnaise … yes, canola or soybean oil is usually the first ingredient. While it is becoming easier to find mayonnaise made with olive oil, the flavor of olive oil is not wonderful in mayo and if there’s no flavor to the oil you know it has been refined to remove it. In grocery items like spaghetti sauce, taco shells, cereal, breads, and nearly all convenience foods, you’ll find the same unhealthy oils—some are hydrogenated, which is even worse. In our kitchen we use butter/ghee, extra-virgin olive oil, coconut oil, rendered bacon fat, beef tallow, and now avocado oil. Toasted sesame oil may be used on occasion, but we primarily stick to saturated fats for cooking and oils for low-heat sauteing, salad dressings, or garnish. As a big fan of quality extra-virgin olive oil, I like the bright, grassy-olive flavor, but it isn’t always palatable in mayonnaise and can overpower certain salad dressings. It also isn’t suitable in baking or dessert recipes which call for oil (though in most cases coconut oil works great). Avocado oil has been used in skincare products for many years, but the market for culinary purposes is fairly new. It would seem the avocado industry has learned a thing or two from the olive oil industry. Research groups in New Zealand, Australia, and California have already proposed standards to ensure quality, flavor, and fatty acid profile, which are dependent on the ripeness of the fruit at the time of processing. From what I can tell, choosing a quality avocado oil is much like choosing a quality extra-virgin olive oil—do your best to understand the company’s practice and commitment to the highest quality oil. Chosen Foods avocado oil (the brand I found at Costco) is naturally refined using a controlled heat and vaporization process to remove impurities and substances like chlorophyll to produce an oil which protects its fatty acids and natural Vitamin E. With a smoke point over 400°F it is recommended for high heat cooking and is a safe cooking oil due to its polyphenols and tocopherols which act to protect the oil from oxidation. I like that it has similar health benefits to extra-virgin olive oil, a neutral flavor and a smaller price tag. 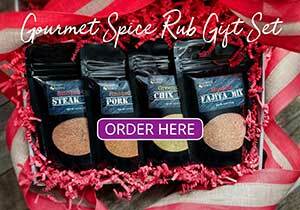 This makes it ideal for marinades, salad dressings, mayonnaise, and any other application a neutral flavor is desired. In this easy no-fail mayonnaise recipe, the avocado oil brings it all together without any hint of avocado flavor—just the kind of sublime sandwich spread you want with all the health benefits you need. Of course, you can use this mayo to make Curry Chicken Salad, Coleslaw, Garlic Aioli, Hot Artichoke Dip, or in a gazillion sandwich applications. So have you used avocado oil? What did you think? Creamy mayonnaise done in under 5 minutes! If using an immersion blender, add all ingredients to a tall cup or jar large enough at the base for the blender to fit with at least an inch of space around the blender. Immerse the blender in the jar, using the blender to gently lift and stir while processing on high until the mayo is well mixed and creamy. If using a food processor, add all ingredients except oil to food processor bowl and pulse to combine. Then, while the machine is running, slowly pour oil in a steady stream while processing until well mixed and creamy. The mayonnaise will thicken even more when refrigerated. Use within one week. *Raw egg is not recommended for infants, the elderly, pregnant women, and people with weakened immune systems. To minimize the risk of salmonella, use pasteurized eggs available in some supermarkets or easily pasteurize eggs at home. Note: Although a food processor does a fine job, an immersion blender is ideal and foolproof as the ingredients can all go in together and no "slowly add the oil" is necessary. DISCLOSURE: Chosen Foods Avocado Oil was purchased by Savoring Today and I was under no obligation to review the product and received no compensation for doing so. I don’t like mayo, but this is delish!!!!!! So easy, why do people buy it???? I threw it all in the Nutribullet. 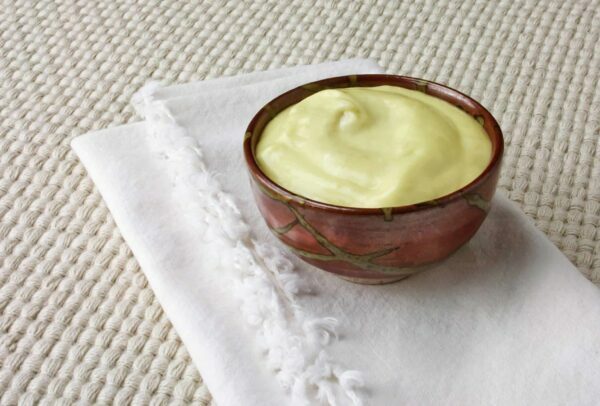 What a great idea to use avocado oil to make mayonnaise. I’m definitely going to try this! A friend of many used avocado oil all the time but I’ve not tried it…I guess I should. Nice post Judy. This is a great post, Judy. I’ve seen avocado oil at COSTCO but never thought to buy it. I just didn’t know anything about it. That’s not the case anymore and I look forward to buying a bottle and giving it a try. Thank you for taking the time to research and inform us. Thanks John, glad to help. Really great post! I use the same fats you do (sometimes rendered duck fat, too), but don’t have a great liquid neutral option. I’ve been reading references to avocado oil, but haven’t thought much about it. But you sure have opened my eyes! Thanks so much. 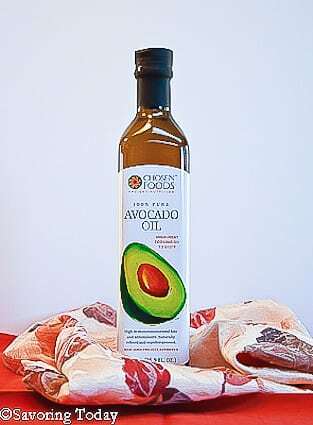 I think the avo oil is a terrific liquid neutral option … otherwise, duck fat is a ‘heck yes’ any day of the week!